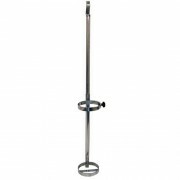 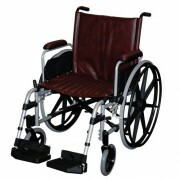 Techno-Aide is is proud to present a diverse line of durable non-magnetic MRI transportation products including: MRI gurneys and stretchers, MRI wheelchairs, MRI transport chairs and MRI bariatric wheelchairs. 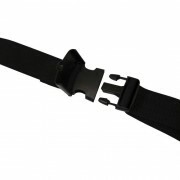 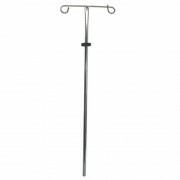 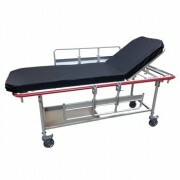 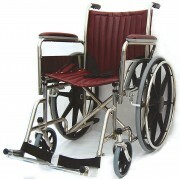 We have built a reputation of excellence in the industry for supplying quality MR conditional wheelchairs and MR conditional transport chairs, as well as MRI gurneys, stretchers, and transport accessories and MRI wheelchair parts. 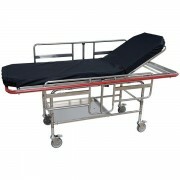 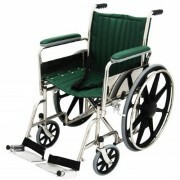 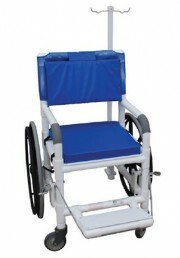 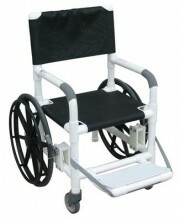 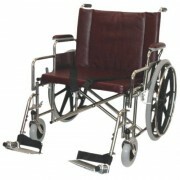 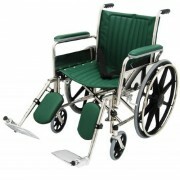 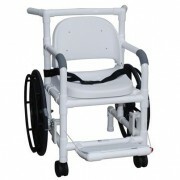 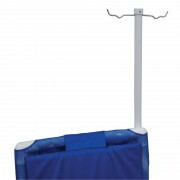 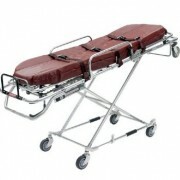 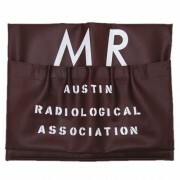 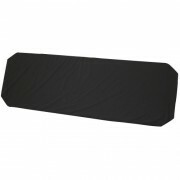 MRI Bariatric Wheel Chairs 26"